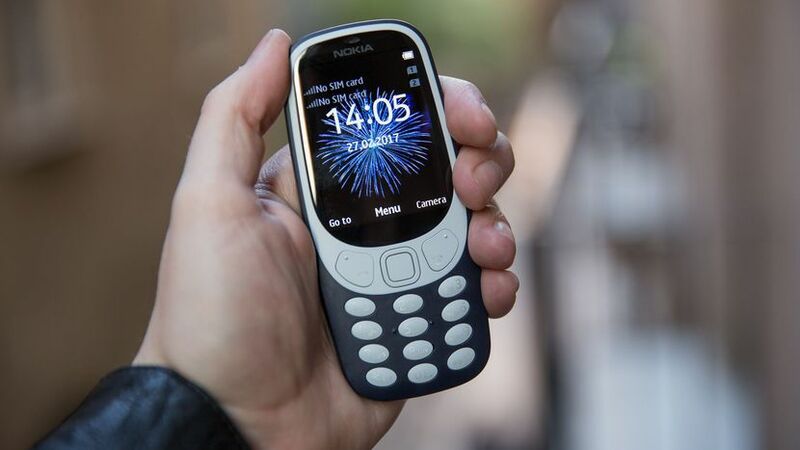 Local Pricing For The Nokia 3310 Has Been Announced! Are you ready for a trip down memory lane? 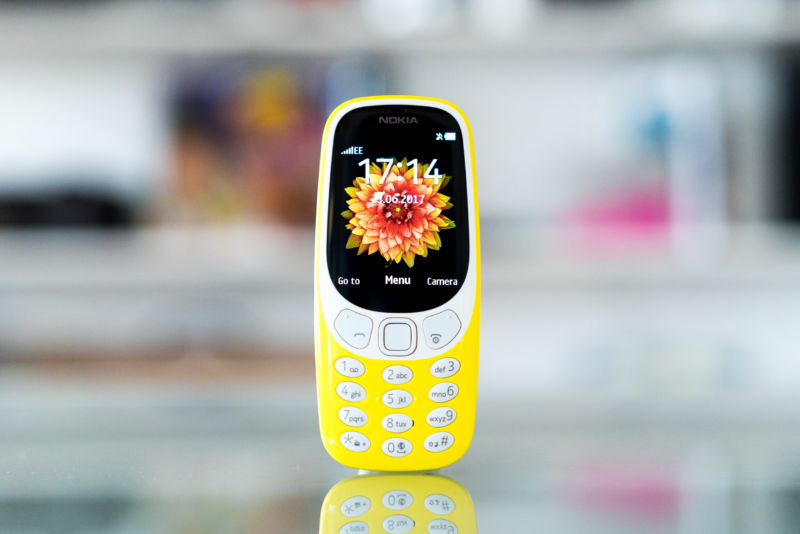 Nokia's relaunch of the classic 3310 will finally go on sale in Malaysia as early as next week! Local tech sites like Lowyat.net and SoyaCincau have confirmed that the feature device will be available in stores from the first week of June. 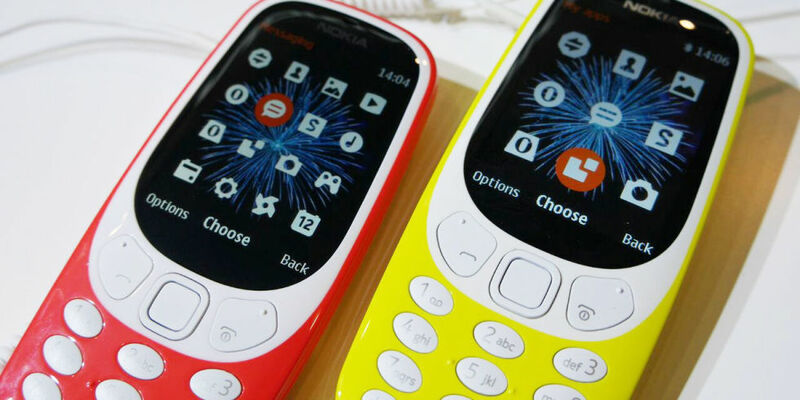 Officially unveiled by Nokia earlier this year, the Nokia 3310 is priced at RM239, a little bit higher than the rumoured prices. Some of its key features include a 30 day battery life on standby, 22 hours of talk-time in one charge, 16GB internal storage, and a new edition of the popular game 'Snake'. But it has a headphone jack (something which the iPhone 7 doesn't have), SD card slot, and a two-megapixel camera. Equipped with a Snapdragon 430 processor, 3GB RAM, and 32GB of storage, the Nokia 6 is priced at RM999 and it will be released at the end of June 2017. 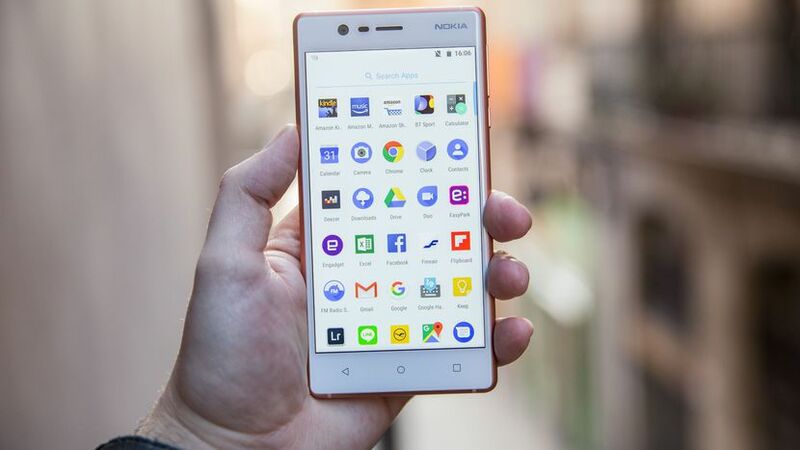 The Nokia 5, which runs on a Snapdragon 430 processor, with 2GB RAM and 16GB of storage, is priced at RM799 and will be made available at the end of June 2017. Lastly, the Nokia 3 - the most affordable of the three - is priced at RM599 and will hit stores in the middle of June 2017. 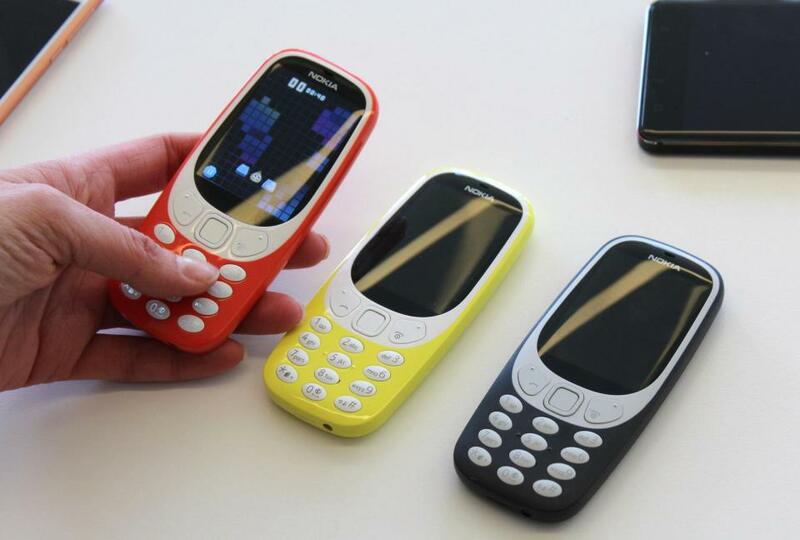 Will you be getting the Nokia 3310? Let us know in the comment section below! Wah, The Singapore Apple Store Is So Nice! Apple Orchard Road looks gorgeous. What's The Difference Between "AP" And "Ori" Phones?